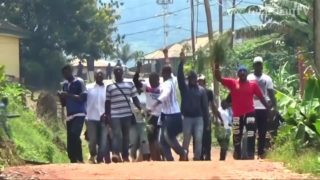 Cameroon may fall further into violence if the government does not stop hate speech by politicians and heavy-handed tactics by security forces, the U.N. human rights chief said on Wednesday. Over one million Libyans in need of aid - U.N. 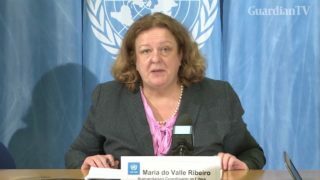 The U.N. Humanitarian Coordinator in Libya says $313 million is needed to meet the most basic needs of nearly one million people in the country after years of conflict and political instability. 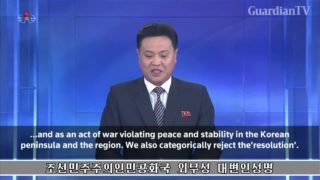 North Korea's state-run television KRT news reader read out its foreign ministry's statement on Sunday, denoncing the new U.N. sanctions. 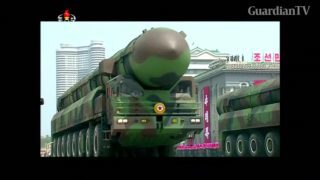 The U.N. political affairs chief expressed willingness to ease tension on the Korean peninsula during a visit to North Korea this week, state media says, amid a rising war of words over the North’s missile and nuclear programs. 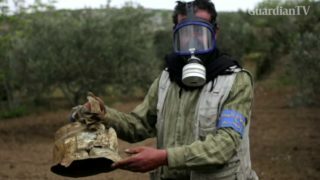 Assad's forces to blame for sarin attack: U.N.
A U.N. report finds that Syrian government forces were responsible for a sarin gas attack on Khan Sheikhoun in April. Dozens of people were killed. U.S. 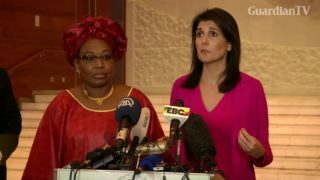 Ambassador to the U.N. Nikki Haley discussed U.S. foreign policy as she arrived in Ethiopia as part of a tour of the region. 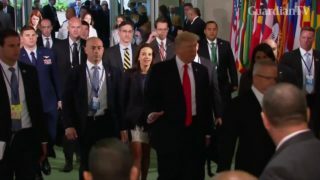 Trump, Haley arrive at the U.N.
U.S. President Donald Trump and U.S. Ambassador to the United Nations Nikki Haley arrive at the U.N. where Trump will host a high-level event on U.N. reform. U.S. 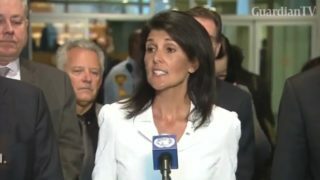 Ambassador to the U.N. Nikki Haley says North Korea's missile launch over Japan is 'unacceptable and irresponsible' and that the Security Council must take "serious" action. 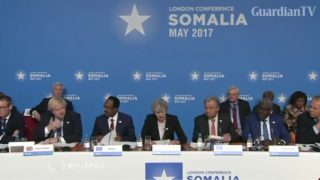 More than 6 million Somalis are in need of assistance said U.N. chief Antonio Guterres at the London conference on Somalia on Thursday (May 11). 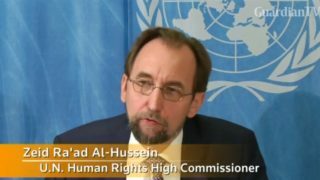 U.N. human rights boss voices deep concern at mass arrests and sackings in Turkey. 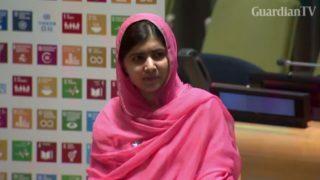 Nobel laureate Malala Yousafzai is appointed a U.N. Messenger of Peace to promote girls education. U.S. 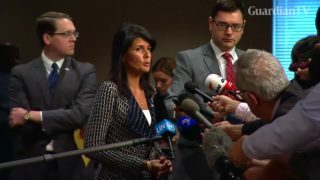 Ambassador Nikki Haley says the United States and almost 40 other countries will not join negotiations at the U.N. aimed at agreeing on a nuclear weapons ban treaty.